If you are looking for garage experts who bring years of experience, dependability, know-how, and dedication to customer service, Cleveland Home Improvement is the garage builder for you. We bring a solid reputation for quality work and customer satisfaction. We are proud of the work we do and we stand behind it. 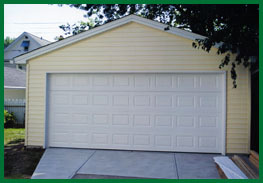 Our garages are built according to your city’s codes. We are a local contractor you can trust. 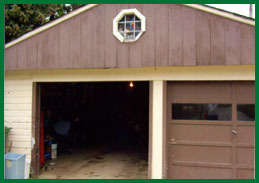 Are you looking to fix or repair your garage? If so, then Cleveland Home Improvement can repair it for you and save you money. 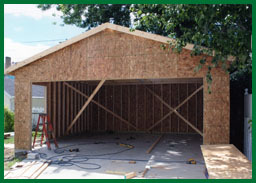 It may not be necessary to replace your old garage, which is why Cleveland Home Improvement can take a look at your current garage and give you an estimate on what needs to be repaired or made over. We can help you replace the siding, roofing, doors, and more! 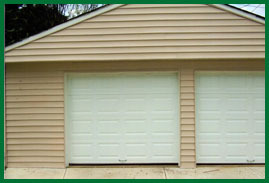 for a new garage or your garage repair.